RICH CREEK, VA - Andrew Daniel Mutter, age 85, of Rich Creek, VA, passed away on Saturday, April 13, 2019, at the Country View Assisted Living in Peterstown, WV. Born April 24, 1933, in Buchanan County, VA, he was the son of the late Jacob S. and Florence G. Looney Mutter. Andrew worked in security for the mining industry and enjoyed farming. In addition to his parents, he was preceded in death by five brothers, Roy Clair Mutter, Laudie G. Mutter, Leonard H. Mutter, Ernest "Loonie" Mutter, and Ira Cunningham Mutter; and two sisters, Shirley B. Mutter, and Monnie Mutter Blankenship. He was the last surviving member of his immediate family. Survivors include one sister-in-law, Ruby Mutter of Peterstown, WV; nieces and nephews, Olga David, Lidia Coleman, Ferne Dyecaster, Ferrell Mutter, Dallas Hess, Eric Mutter, Danny Blankenship, Blake and Sam Mutter, Janice Mutter, Jill Skidmore and husband Edward, Sue Bradley, Bruce Mutter, Marcus Mutter, Judy Kirby and husband Bill, Micky Walkup and husband Tony, and Wayne Wills. 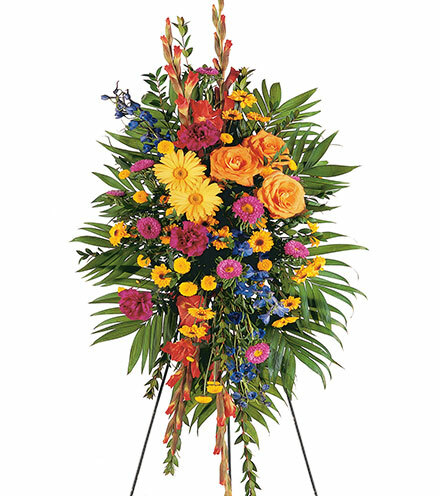 Funeral services will be held at 2:00 PM on Tuesday, April 16, 2019, at the Broyles-Shrewsbury Funeral Home Chapel in Peterstown, WV, with Pastor Ricky Green officiating. Burial will follow at the Peterstown Cemetery in Peterstown, WV, with Andrew's nephews serving as pallbearers. 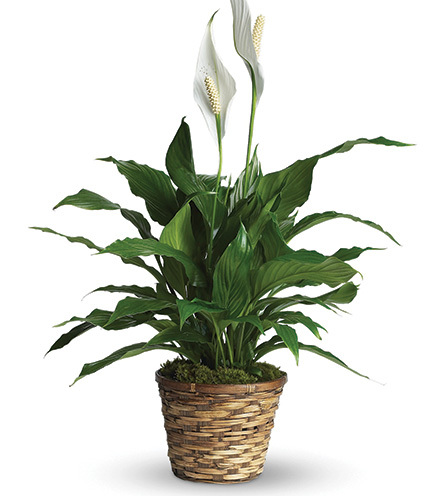 Visitation will be from 6:00 PM until 8:00 PM on Monday, April 15, 2019, at the funeral home. The family would like to give a special thanks to everyone at Country View Assisted Living. Online guestbook can be signed or condolences may be sent to the family at www.broyles-shrewsbury.com. 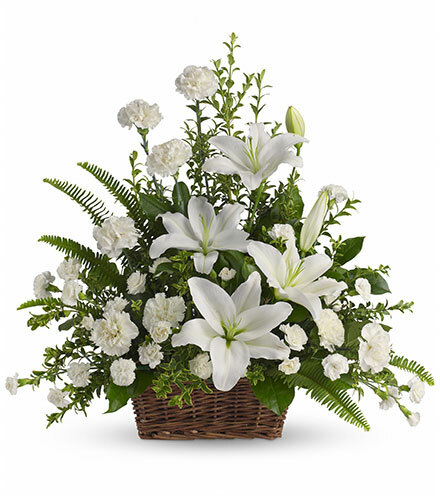 Arrangements by Broyles-Shrewsbury Funeral Home, Peterstown, WV.